The hardest part of enjoying a healthy lifestyle is often feeling like you're in it alone. Chef Simon Hall is passionate about gathering people around the table to share health, happiness and wholeness. 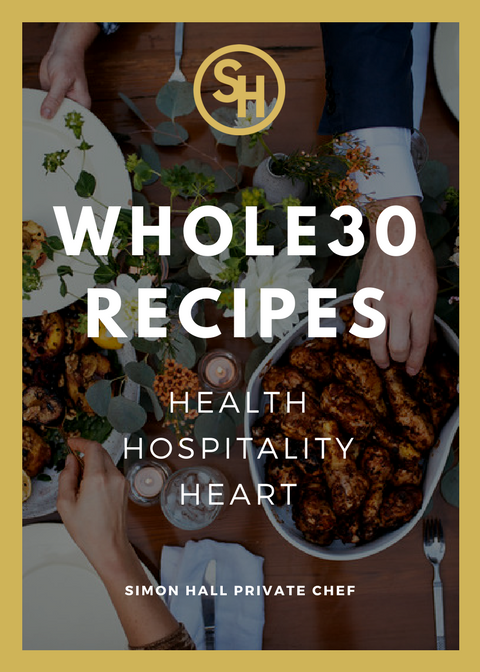 Enjoy these 15 easy Whole30 Approved recipes for your next gathering.